As the inaugural Netflix event, “See What’s Next: Asia,” the streaming giant closed out by announcing a slate of all-new Indian programming. This slate will include eight new feature films and one original series. 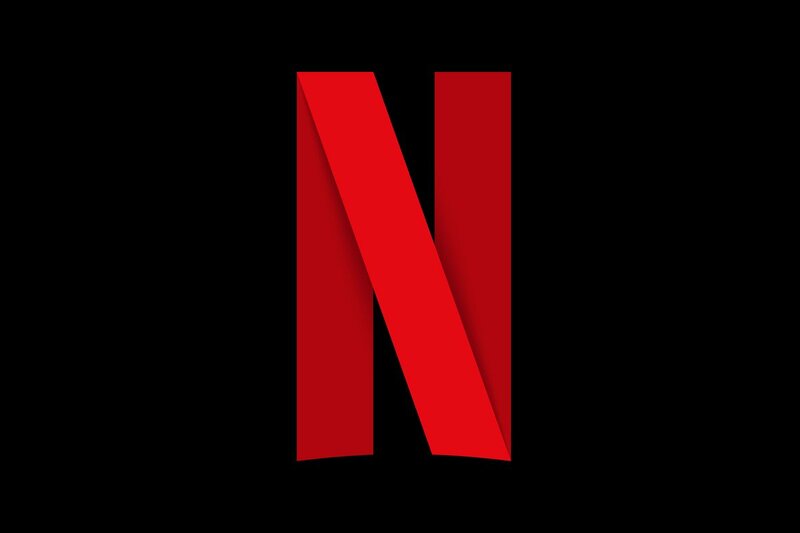 CEO Reed Hastings and chief content officer Ted Sarandos were on hand to make the new announcements, as well as provide updates on four previously-announced series. “We celebrate India today with an incredible line-up of original films and series that are right now filming across India. This line-up cuts across genres from horror to fantasy and in locations from Leh to Mumbai. The breadth of stories with its local settings and complex characters is incredible and we can’t wait for people to discover and fall in love with them,” Sarandos said. The feature films include Chopsticks, which follows an under-confident but talented girl, sidestepped at every stage of her life, who seeks out an enigmatic con to help recover her stolen car from a goat-loving, crazy Mumbai gangster. Bulbul, a period piece set in a vibrant atmosphere amidst age-old beliefs and superstitions. A bromance about three college graduates from small-town India called Upstarts. There’s also Cobalt Blue, the story of a brother and sister who fall in love with the same man, 15th August about the struggles of middle-class India, the tale of an embittered music teacher, aptly titled Music Teacher, and Hotel Mumbai, which tells the astonishing true story of the victims and survivors of the devastating attacks on Mumbai. Rounding out the roster is Firebrand, which follows a successful lawyer, a sexual assault victim played by Usha Jadhav, as she tackles difficult family cases while also dealing with intimacy issues in her own marriage. The announcements also touched on the original series Typewriter, about a haunted house and a haunted book that stir the imagination of a group of young, wannabe ghost hunters, and a dog, determined to capture the ghost that plagues the notorious home in their neighborhood in Goa. They provided updates on Rajma Chawal, Selection Day, Baahubali: Before the Beginning, and Leila.